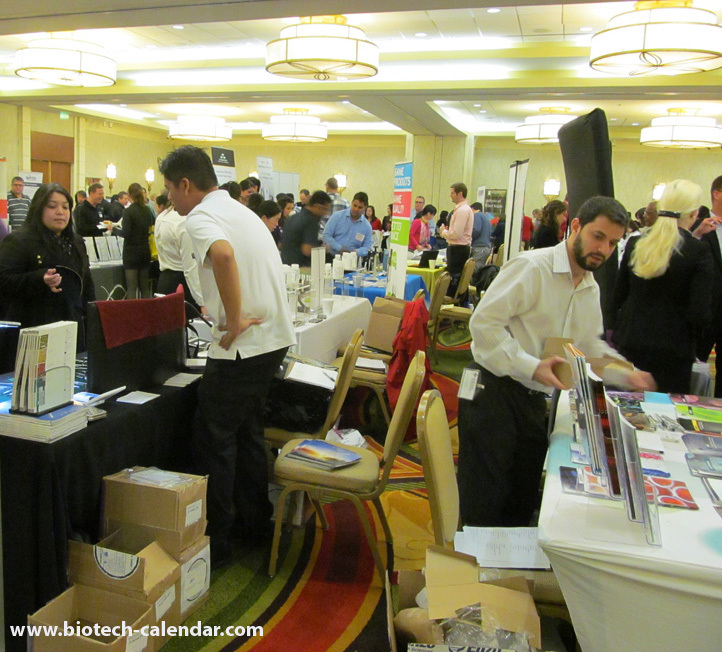 2014 started off with a bang in terms of interest in lab products at Texas A&M and the Texas Medical Center BioResearch Product Faire™ Sales Events last week, with 60 lab suppliers presenting their 2014 offerings to the over 600 participating researchers seeking new products, networking, and fact finding. 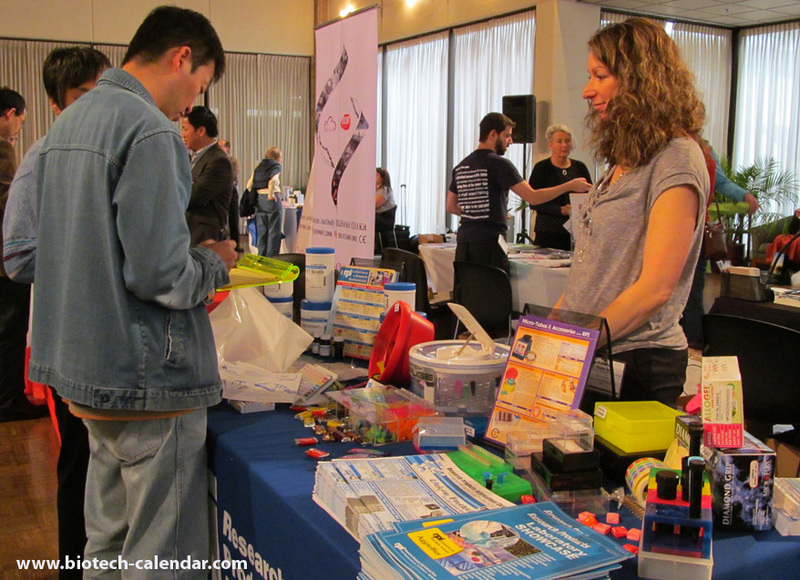 It's a solid start for 2014 lab sales for our lab suppliers looking to share their newest technologies with the researchers who use them. If you are a lab supplier with top products and want to see results like this from your marketing and sales efforts, watch the video below or give Biotechnology Calendar, Inc. a call. We can help you too.